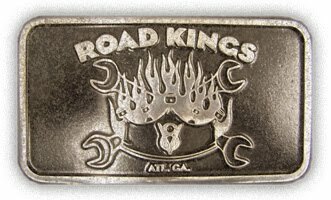 The Atlanta Road Kings: I told you so. ...there was a roadster in all those parts back there. With extra parts inside! After the '35 that roadsters gonna be a piece of cake. ..remember those mosquitoes in Waycross that were the size of hummingbirds? Well, this is what came out of that. It was fun.